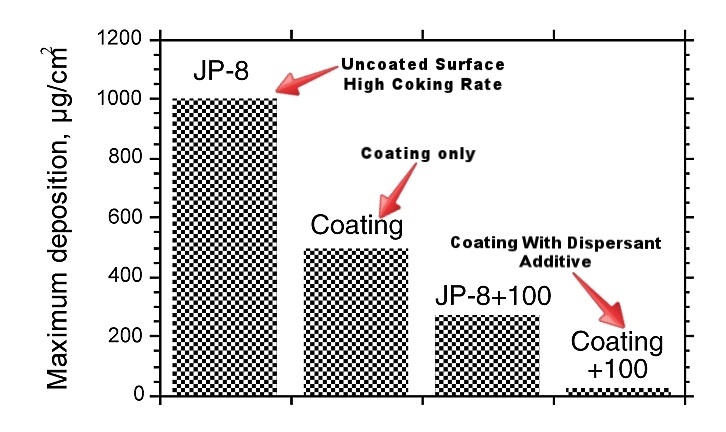 Get the latest data and learn about SilcoTek coating applications for your industry! Watch our anti-fouling webinar. 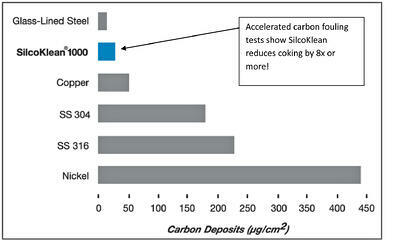 Want to lean more about SilcoTek anti-fouling coatings? 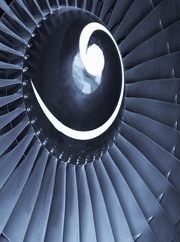 Read our E-Book, or watch our technology videos. 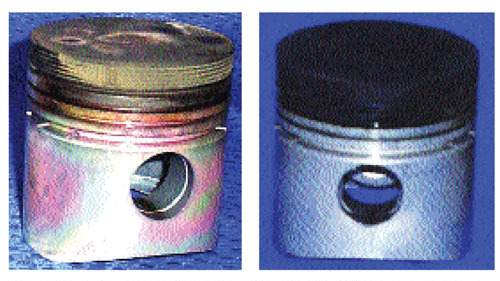 The coated piston (left) shows little to no fouling. The uncoated piston (right) shows significant carbon fouling.